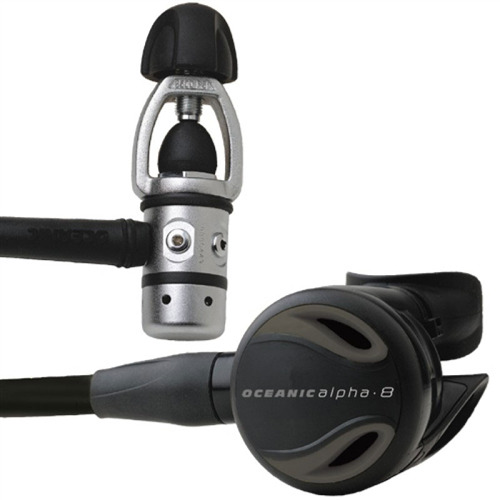 Oceanic’s Alpha 8 SP5 regulator has been widely regarded as a quality regulator capable of competing with higher end products at a more affordable price. 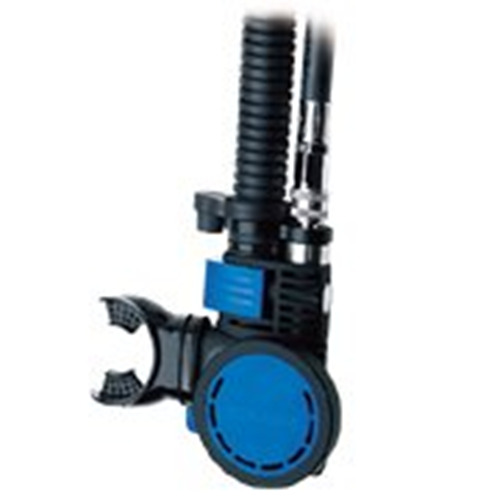 The regulator has a compact, durable design which is easy to maintain and service. You’ll be doing well to find a regulator of this standard for the same price. 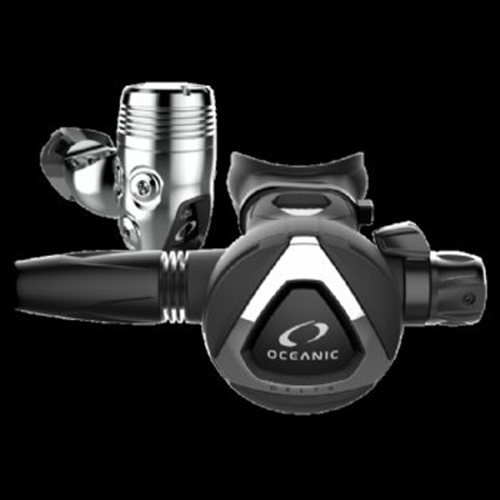 he first stage Oceanic SP5 Sport Piston is unbalanced and made of brass, promising the durability of the product making it a regulator you can rely on. 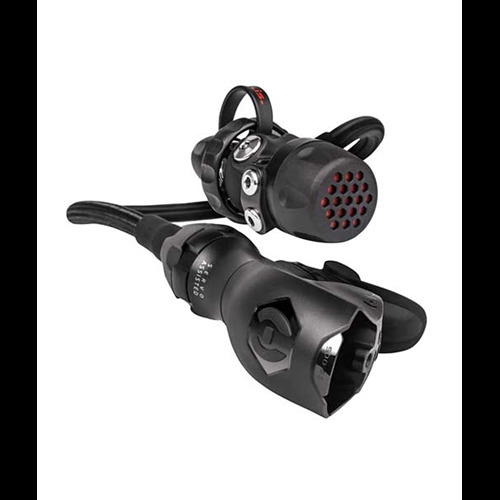 This reg is 40% nitrox compatible out of the box giving you the option of fine-tuning your dive. 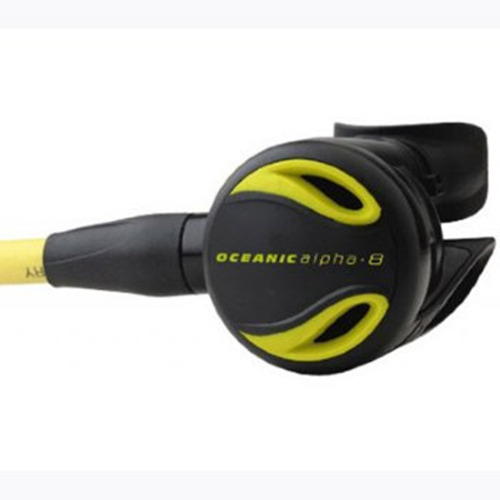 The second stage Oceanic Alpha 8 is a demand valve including an oversized purge button for easy use with dive gloves. Comfort is not lost in favour of price, with an orthodontic mouthpiece designed to limit jaw fatigue, providing an ergonomic fit to benefit a wide variety of jaw shapes. 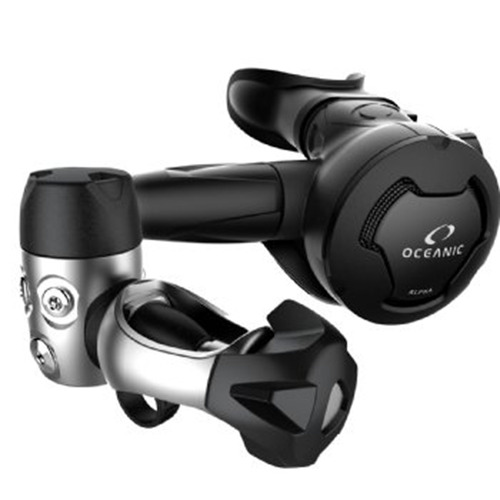 Perfect for the recreational diver, it’s hard to go past this piece of hardware.